Selling your home can make you feel like you are living in a house of mirrors, potential buyers and Realtors evaluating, judging and otherwise picking your home apart. I mean you have loved it for years, what could be wrong with it? And then, just before the sale of your beloved home comes the most intense scrutiny of all – the home inspection. One way to avoid the stress is a pre-sale home inspection this way the Seller knows of any potential problem with the home before it occurs. 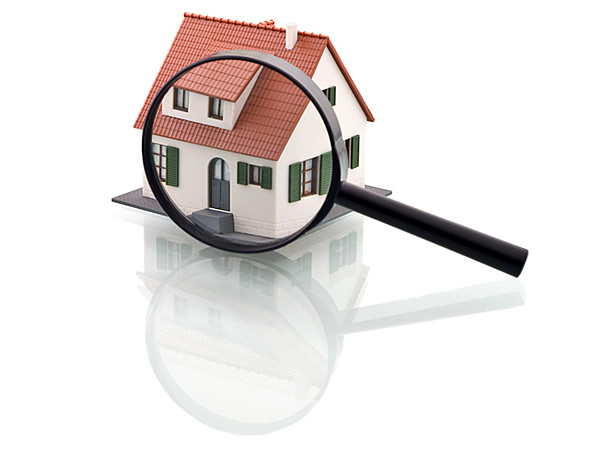 The purpose of a home inspection is to ensures the buyer knows exactly what they’re buying. A pre-home inspection can also strengthen your power at the negotiation table so the Seller know what the bottom dollar of the transaction will be without a costly surprise near the end of the contract process. If you’re new to the home sale process, here is what to prepare for and survive the home inspection. You’ll earn valuable peace of mind and possibly a profitable sale price as well. As your list your home with a Realtor, let them know you need a respected home inspector. Realtors deal with home inspectors every day so they will know who to recommend. 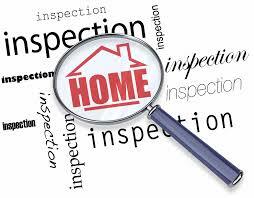 Nearly all of today’s home contracts of residential properties include a home inspection contingency clause, this is a provision allowing the buyer to hire a professional home inspector to thoroughly evaluate of the house and determine if there are any issues with its structure or systems. Once the contract of sale has been signed, the buyer can employ a home inspector of their choice, whom they may or may not accompany during the two- to three-hour inspection. A typical home inspection includes a check of a house’s structural and mechanical condition. According to ASHI, the ten critical areas for inspection during the process are the structure, exterior, roofing system, plumbing system, electrical system, heating system, air conditioning system, interior, insulation and ventilation, and fireplaces. Once the home inspection is complete, the inspector creates a report for the home buyer detailing their findings and they often include photos. This report will note problems requiring immediate attention and conditions that could lead to more serious issues over time. 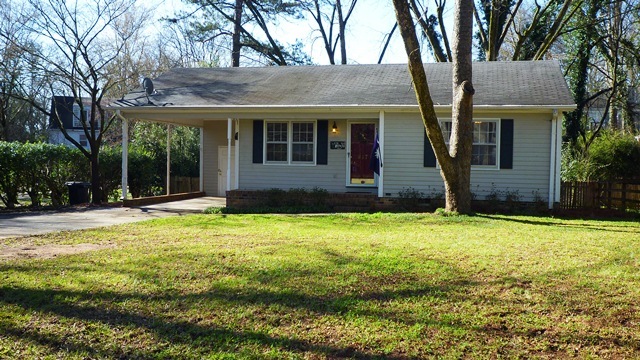 Once In A Lifetime Oppourtunity On The Shores Of Hartwell Lake! Are you dreaming of Private Waterfront Property? Looking for a good Investment? Thinking of Building Your Dream Home? Check out this incredible 23.11 +/- Waterfront Acreage. Incredible Water Views From Multiple Sites. 1000 foot of waterfrontage and 900 ft of road frontage and still close to shopping, schools and town. 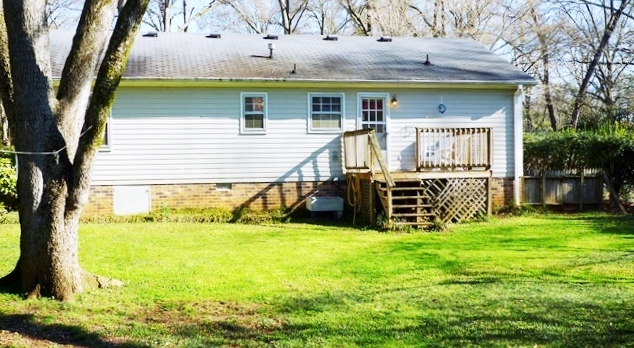 This property has never been offered for sale and has verbal approval for 8-9 docks. Good water even at these levels and low corp lines give you endless possibilities with this acreage! Exjoy your own piece of heaven with spectacular sun sets and waterfront living! See more pictures and all the details at..